This is a rare chance to setup your business, restaurant, or retail space with premium frontage on Government Street in Mid City. This unique property offers unlimited possibilities for future tenants. Take advantage of the huge open interior, large front windows, fenced courtyard, and abundant parking. With its classic character and perfect location, this space is poised to be the next hotspot in Mid City. 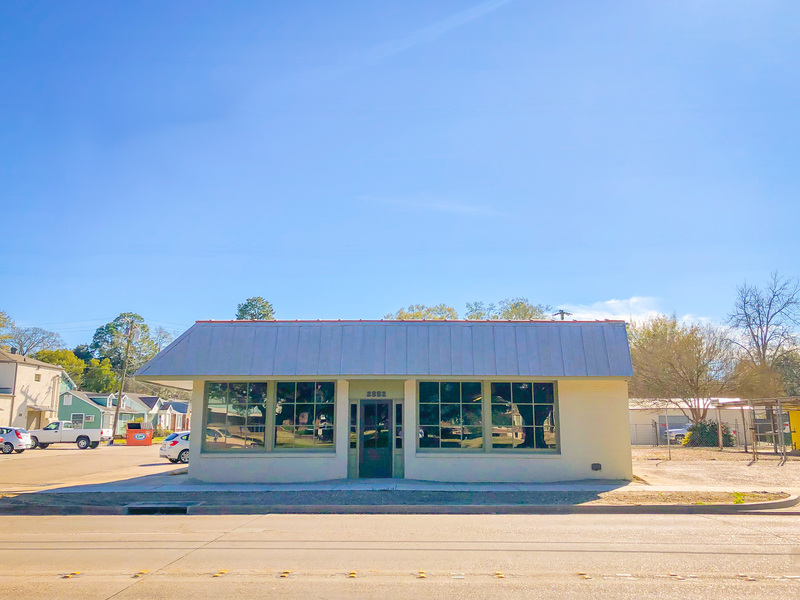 The property is located across the street from Baton Rouge Magnet and is a 1-minute walk from French Truck Coffee, Elsie’s Plate & Pie, and City Pork. Click here to view the listing.